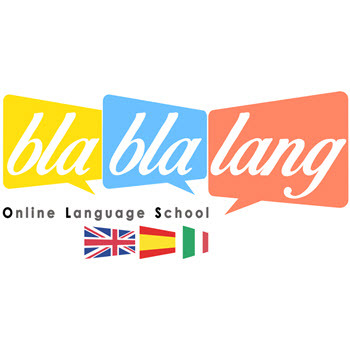 BlaBlaLang is an online language school which offers English, Spanish and Italian lessons by Skype to students from all over the world. We are currently looking for dynamic, highly motivated and committed English teachers who have experience teaching English as a foreign language to students at different levels. We offer a flexible job and competitive rates. - English teacher with an official TEFL Certificate, preferably CELTA to teach English as a Foreign Language. Candidates with TESOL and other qualifications will also be considered, .